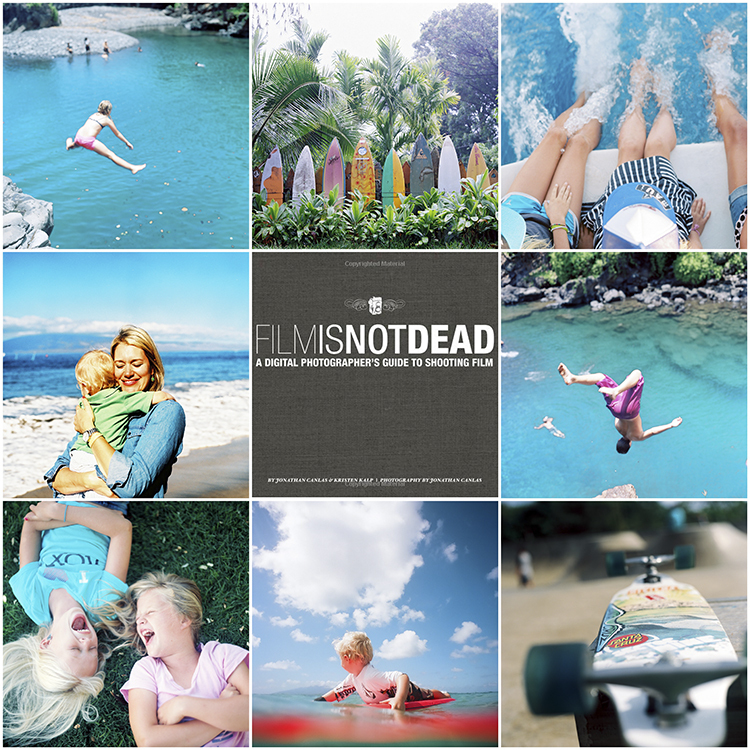 I shoot Maui Family photography 100% on film. Why? Because of the way it looks. I can’t get this on digital. Film has soul. The soul comes from the photographer, not the capture medium.